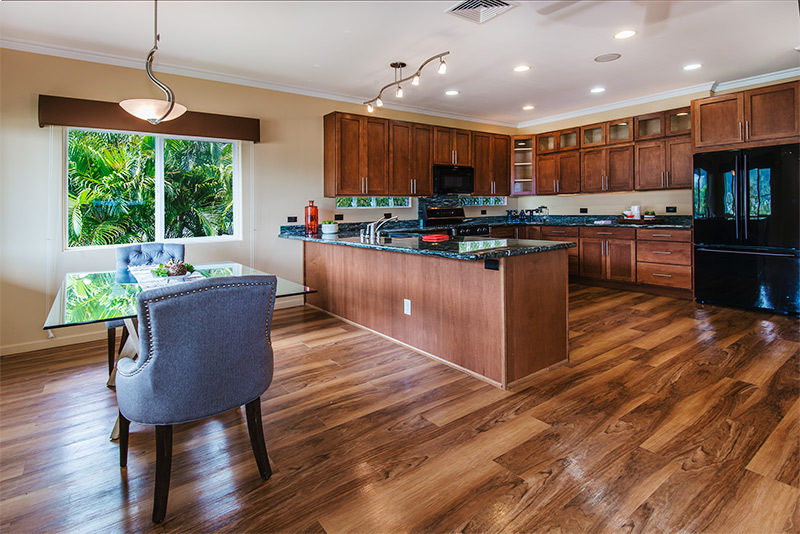 Doug Davis, Broker in Charge at Caron B Realty International, helped return clients sell their Manoa home, which had been built on the Manoa slide zone. The Manoa Slide Zone is a piece of land that is still moving to this day. Doug had a civil engineer for the City & County of Honolulu inspect the property to confirm this. The clients had previously listed their home numerous times, but were unable to sell due to the extenuating circumstances. Doug Davis knew that by representing the buyer and the seller, he could be honest and informative to both parties and use his extensive knowledge of the listing to solve the issue at hand. The clients originally purchased the home from Doug, and then decided to build a new home on the lot. The house was built in a special way so that it is anchored to the ground about 25 feet below the surface to allow the land to keep moving, but to keep the house from moving with it. The Manoa Slide Zone is a big factor in that area and anyone that wants to build a new home there must comply with the standards of building on the Manoa Slide Zone. Doug Davis was honest with the seller, and provided them with enough information that allowed them to make the decision to lower the price of the home significantly from market value. Through his experience and knowledge of Hawaii Real Estate, Doug was able to actively find a buyer who felt comfortable purchasing the home with full disclosure. The seller was happy that they were finally able to sell their home, and the buyer was satisfied with a good deal for the home. Interested in selling your home, but feel like it’s “difficult” to sell? No matter what the circumstances are, Doug Davis – Contracts, Zoning, and Permitting Specialist – can get the job done. Call or text Doug today at (808) 596-4883.